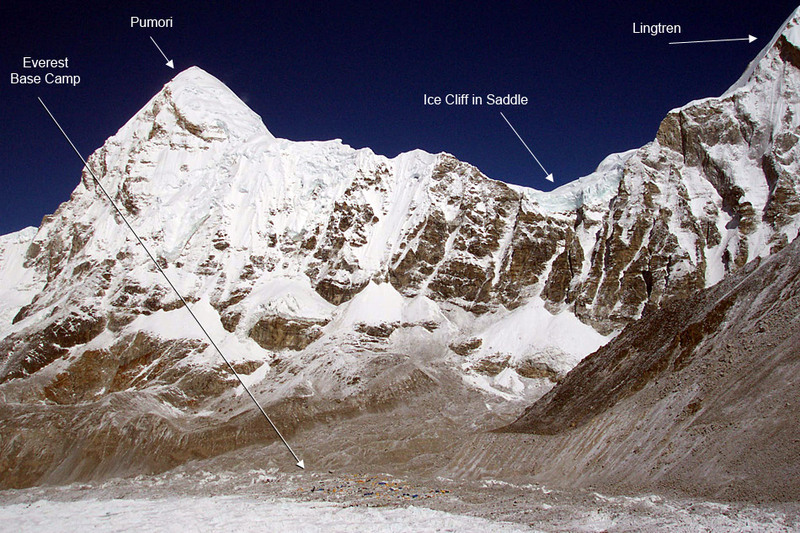 The expedition to Cho Oyu is in full swing, and I’m happy to report that the team is in good health and high spirits. Well to be honest, we’re not that lively since most of us, myself included, are still addled by jetlag. 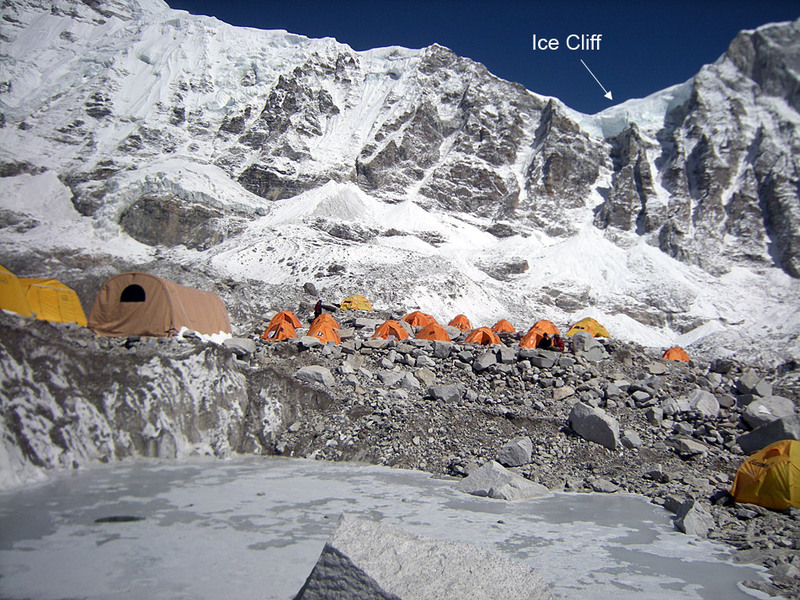 (Lhasa is on Beijing time, 12 hours ahead of EDT, though Cho Oyu basecamp will be on Nepal time, 9 hours and 45 minutes ahead of EDT.) Despite the listless atmosphere that permeates dinner, we’ve gotten to know each other a bit and are settling into society that will be our only company for our four weeks on the mountain. On Tuesday, after nearly twenty-four hours of travel, I reached Kathmandu from New York City. The frenzy of preparing and packing and traveling melted away, and my world got smaller. Mountaineering requires an intense focus on the elements that will help you sustain your life in an unforgiving and inhospitable environment. In the months leading up to this trip I addressed the foundational prerequisites for success at high altitude: implementing and executing a training regimen, repairing or purchasing gear, and researching the types of challenges I am likely to face. Now in Nepal, it was time to focus on the minutia that would continue to sustain me for the expedition, whether purchasing a spare watch battery or a calling back home. For two days I wandered the frenetic streets of Kathmandu doing these errands, large and small, in an effort to put me at ease so that I could meet the challenges to come. This quest played itself out on a maze of cobble stone streets that resemble those of Florence with a few notable differences: the ubiquitous clothing stores hawk knock off climbing gear, not the dernier cri; the scooters, while just as plentiful as in Italy, contribute to a persistent noxious cloud of exhaust and dust; and, of course, Catholic iconography has been replaced with that of Hinduism and Buddhism. The humid, smoggy frenzy of Kathmandu was reluctant to release us from its grasp when our departure was delayed for three hours due to weather. Once airborne, our flight path took us to the east where we saw the summits of Cho Oyu, Everest, Lhotse, and Makalu projecting above the tide of the monsoon clouds. With their passing, we turned north, following those clouds on their march towards the Tibetan plateau and soon descended towards Lhasa in the province of Ü.
Lhasa immediately defied my expectations. While my mind was filled with images of a pastoral, pious town, I was greeted with a modern Chinese city of 500,000 people. The well-manicured highway took us past neon lights and sprawling suburban apartment buildings, demonstrating the success of the Chinese’s modernization efforts since they assumed control of Tibet in 1959. Our visit is concurrent with the Shoton Festival, which has brought thousands of pilgrims to the monasteries and temples of Lhasa to prostrate themselves and ask for favors and good luck for the coming year. We observed these rituals during a visit to Barkor Square in old town. Our exploration of the Jokhang, the most important temple in Tibetan Buddhism, took us through winding passages lit only by yak butter candles, which produced a miasma which nearly overwhelmed me on occasion. Thereafter we visited the impressive and imposing Potala Palace, the winter enclave of the Dalai Lama and historical seat of the Tibetan government. The Potala is a short drive from the Norbulingka, the Dalai Lama’s summer retreat, where picnickers enjoyed traditional Tibetan opera and explored the gardens and forests around the palace. We finished our tour of Lhasa with a trip to the Sera Monastery. Rock paintings of Buddhist icons adorn the hills above the monastery, and we tried, and failed, to make sense of the structure of the debates in which Sera’s monks were engaged. Today we begin our drift towards the boundaries of civilization. A six-hour drive will take us through the Tsang Province to Shigatse, a town of 80,000, where we will rest and continue our acclimatization.